Imagine living a life where the perception of the external world gradually worsens over time due to sensory degradation. A life where your critical external sensors begin to fail you, directly impacting how you interact with the environment around you. This is a scenario that impacts people suffering from Usher Syndrome. The consequences are felt each and every day. According to the National Institute of Health, Usher Syndrome is defined as a condition that causes a gradual loss of vision and hearing over time due to abnormalities found within the ears and eyes. 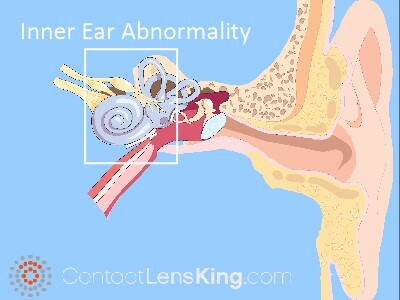 These abnormalities affect the inner ear, ultimately leading to hearing reduction while also causing the onset of retinitis pigmentosa in the eye. 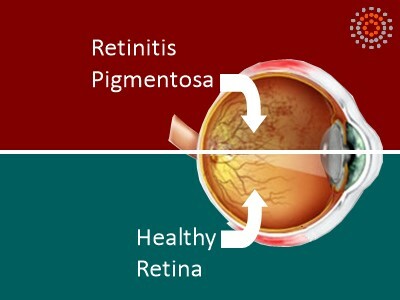 Retinitis pigmentosa is a disease that damages and deteriorates the light-sensing region of the retina, which is located at the back of the eye. 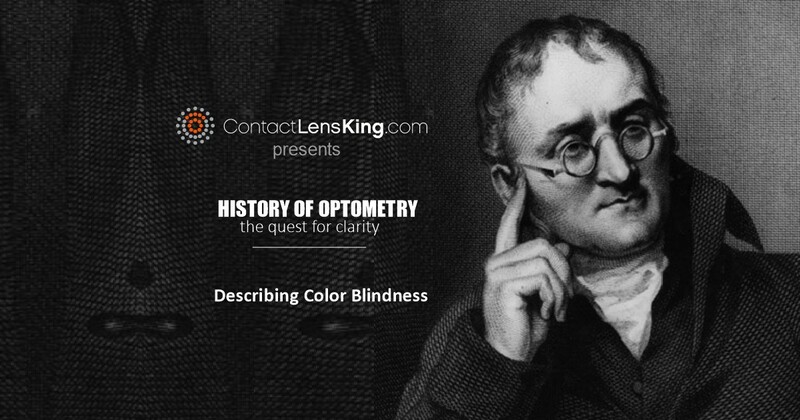 This condition ultimately threatens a person's vision. 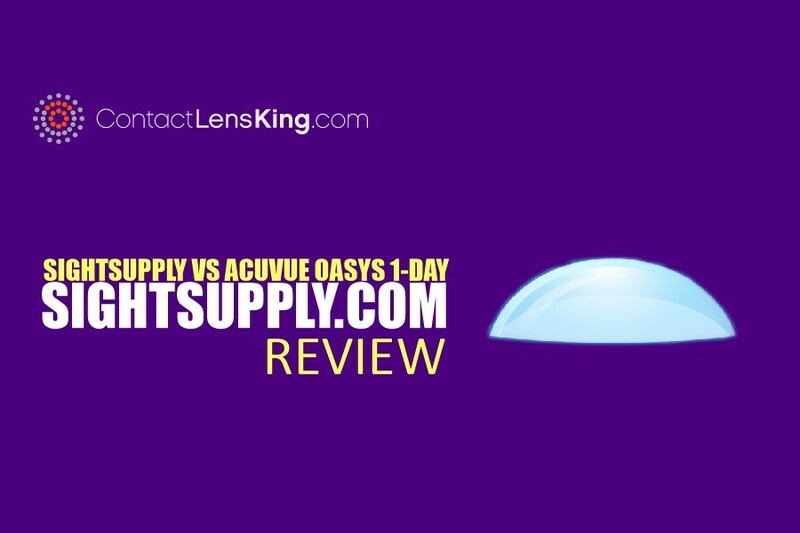 Most people impacted by this type of vision loss usually experience loss of night vision first, which then gradually and eventually leads to the formation of blind spots and even tunnel vision. Usher syndrome has been linked to an autosomal recessive gene where each parent carries one copy of a mutation of the gene, resulting in the disorder being expressed in the offspring carrying both copies. 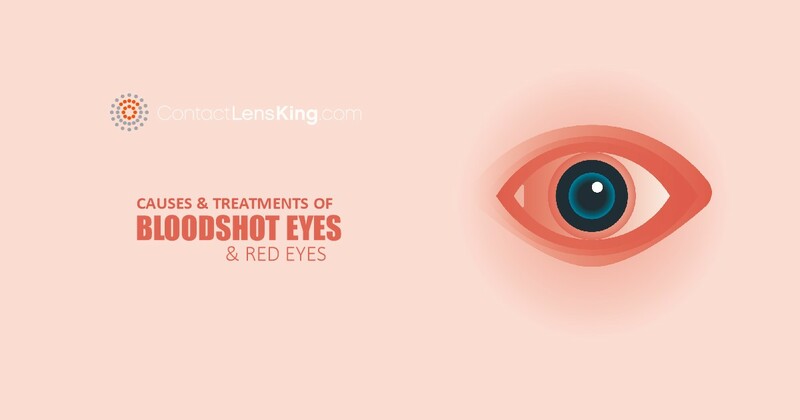 These mutated genes are originally responsible for producing the necessary proteins required in promoting normal healthy vision, hearing and balance. These proteins directly impact the proper function of the photoreceptors found within the retina, and the development of the hair cells located in the ear. These hair cells normally help transmit sound from the inner ear to the brain. There are in fact multiple genetic mutations that result in different classifications of this disorder. These classifications consists of three different categories of the disease ranging from type 1, type 2 and type 3. An individual's respective category will be classified based upon the severity of the condition and its symptoms, which include balance, vision and hearing. A person diagnosed with Usher Syndrome Type 1 experiences abnormalities within their inner ear, which directly impacts their spatial orientation and balance. This condition is relatively more severe than the other two because of the age at which it is expressed and its impact on the performance of the most remedial of tasks, such as walking. Usher Syndrome Type 2 is categorized by hearing loss at birth and vision loss being expressed during adolescence or young adulthood. Unlike the severe hearing loss experienced in Type 1, Type 2 can range from mild to severe versions, limiting the ability to hear high-frequency sounds. One of the major symptoms of this version as compared to those of Type 1 is that there are no abnormalities that develop within the inner ear. 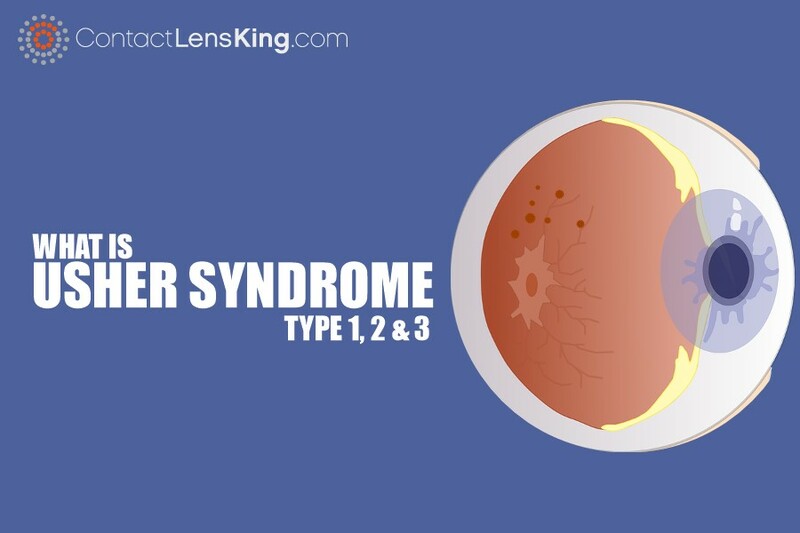 Type 3 is the least common version of this disease only affecting approximately 2 percent of all Usher Syndrome cases. In many ways this version of Usher Syndrome is seen as the least severe of all 3. For instance, hearing loss only begins later on in life unlike the expression of the disease at birth as noted for the other two categories. Also, vision loss may start during adolescence or later. This version of the disease however does consist of cases where abnormalities within the inner ear have been observed, therefore impacting the individual's balance and orientation. How to Treat Usher Syndrome? Currently there is no known cure for this disease but there are some treatment options that can be considered and that may help. For instance, in the case of hearing loss a person may treat the symptoms by utilizing hearing aids or undergoing cochlear implant surgery. 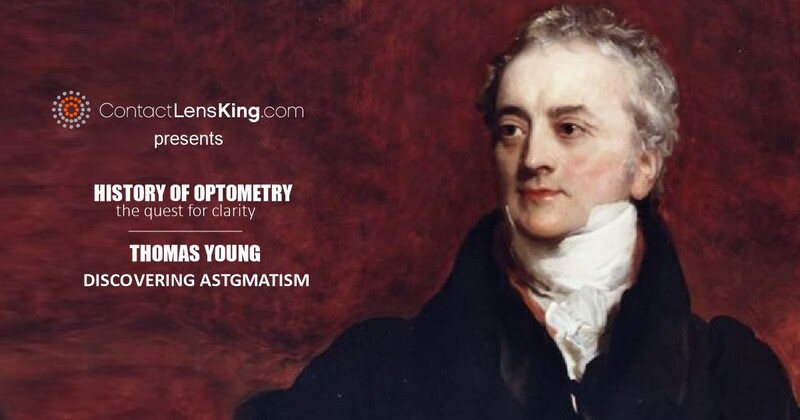 For impaired vision the use of corrective lenses may help along with other options such as cataract surgery etc.. Usher Syndrome is a somewhat uncommon and obscure disease but its' impact on a person's quality of life can be extensive. 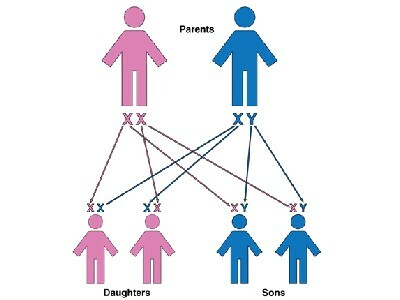 However, for those couples who may be concerned about their genetic history and how they may be affected as is related to having children, it is highly recommended that they undergo genetic testing in order to become better informed about the prevailing risk of the disease for their potential progeny.